There's no rule that says good looking sandals have to punish your feet. 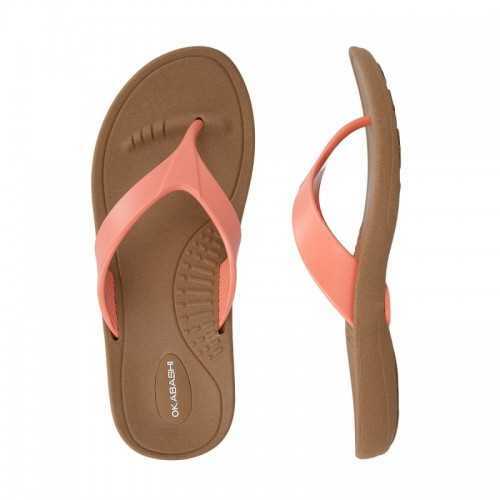 Fortunately, Okabashi makes sandals that are designed for foot comfort and support above all else and yet still retain the styles that everyone loves. Combining the comfort-first approach of the Indigo Flip-Flop with classic colors, cut, and strap and you get the Marina Flip-Flop. Comfort and good looks all in one package- with slip-resistance built-in.